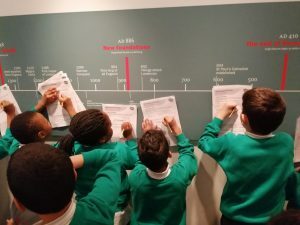 On Tuesday, Carnation class visited the Museum of London to attend an amazing workshop about the Vikings. 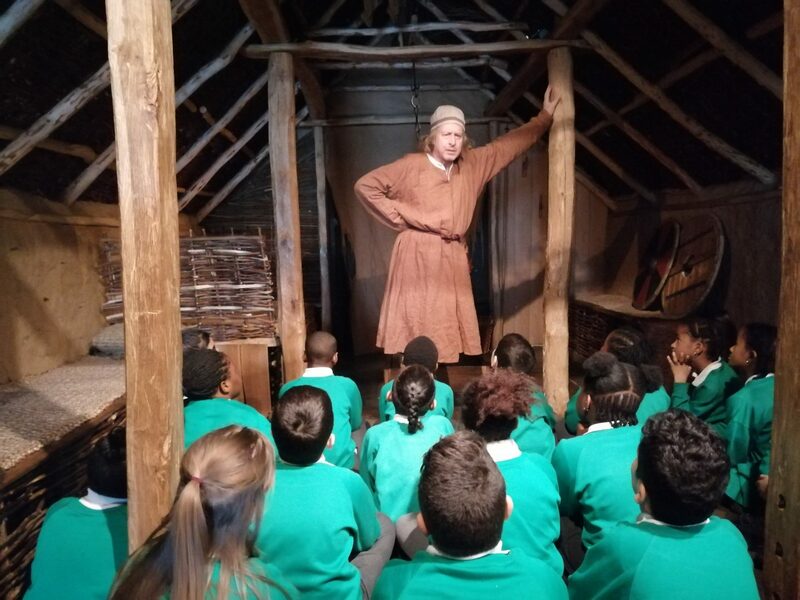 The workshop involved an actor explaining the history and lifestyle of Vikings. 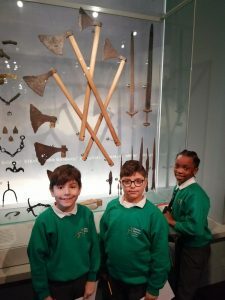 The children really enjoyed the trip and had the opportunity to explore the Museum, viewing and reading about different artifacts.